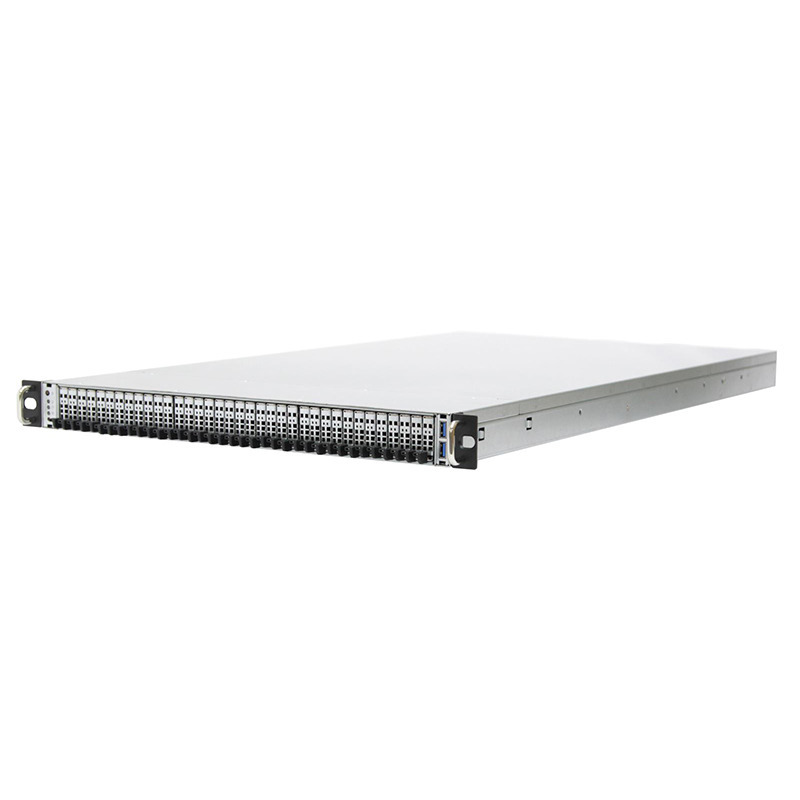 FB127-LX, a 1U 36-Bay server that supports 36 Next Generation Small Form Factor (NGSFF) PCIe NVMe SSD hot-swap drives to provide a high density, all NVMe Flash storage array. At 16TB per NGSFF NVMe SSD, the total raw capacity is up to 0.576PB in 1U. 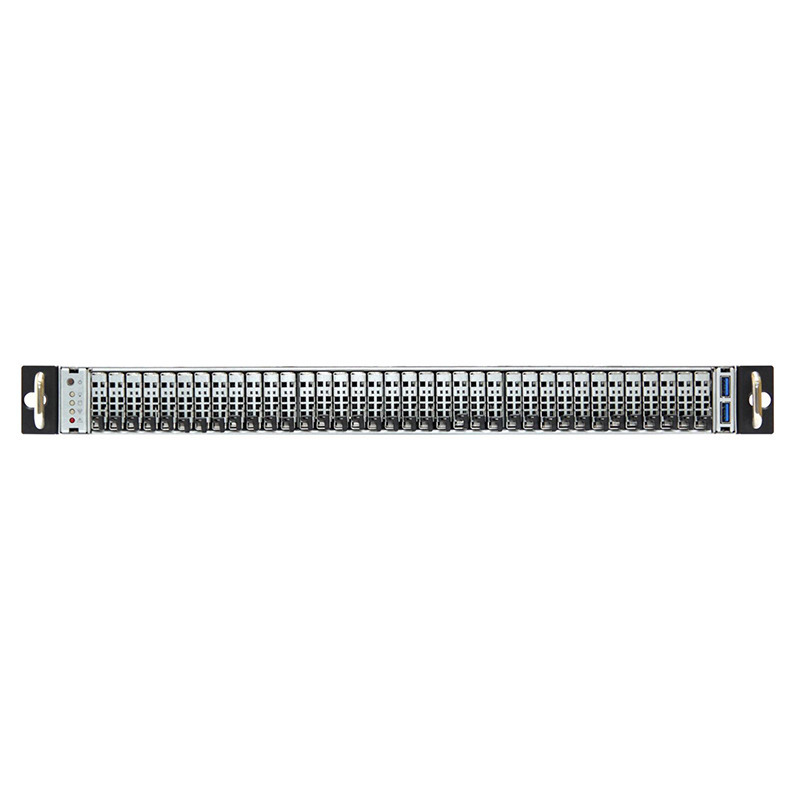 With dual Intel® Xeon® Scalable Processors E5-2600v5, 24 DDR4 memory slots and a total of 300 Gb/s Ethernet, the FB127-LX delivers 10 million IOPS from NVMe SSD and 8 million IOPS over 300 Gb/s Ethernet. 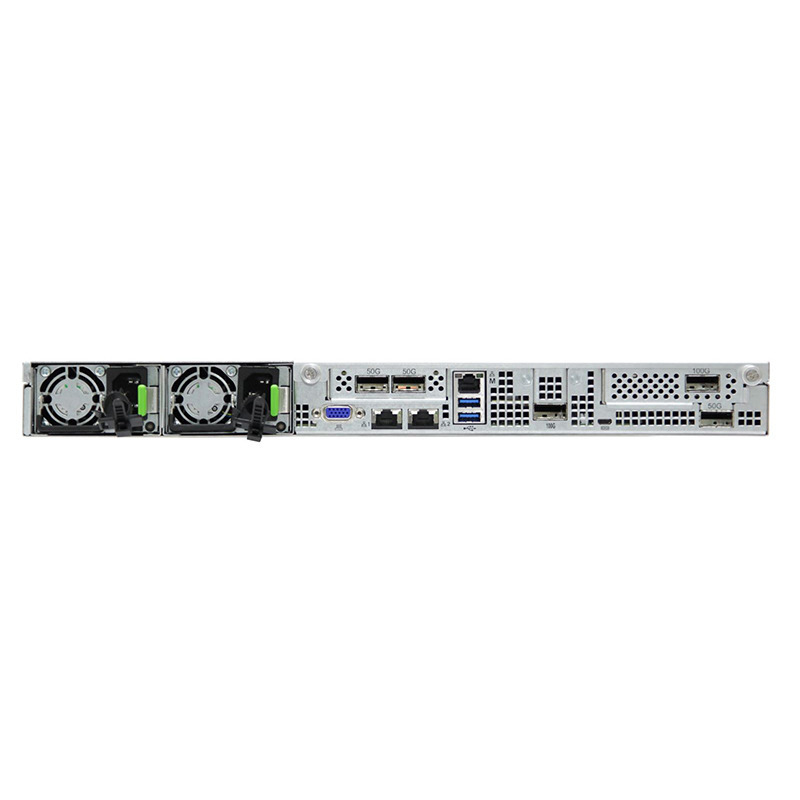 It is great for Scale-out, Scale-up, Database, Real-time analytics, Deep Learning, Content Distribution Network, etc.